Phillips and Sons Pawnbrokers are always looking to buy your unwanted gold and silver. New, old and broken, we’ll take it all. Rings, necklaces, pendants and more. We pay the highest price for your gold and silver. Call or come on in and bring your gold and silver to get be appraised. 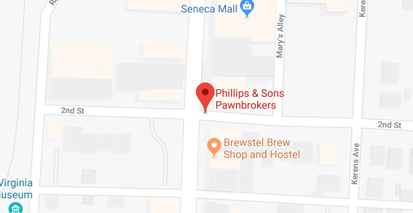 © 2019 Phillips and Son's Pawnbrokers. All Rights Reserved - Powered by PawnMate.